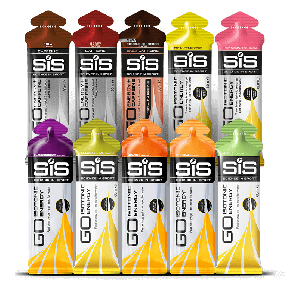 6 pack of energy gels in Raspberry Flavour with added electrolytes for fast energy and to aid hydration. 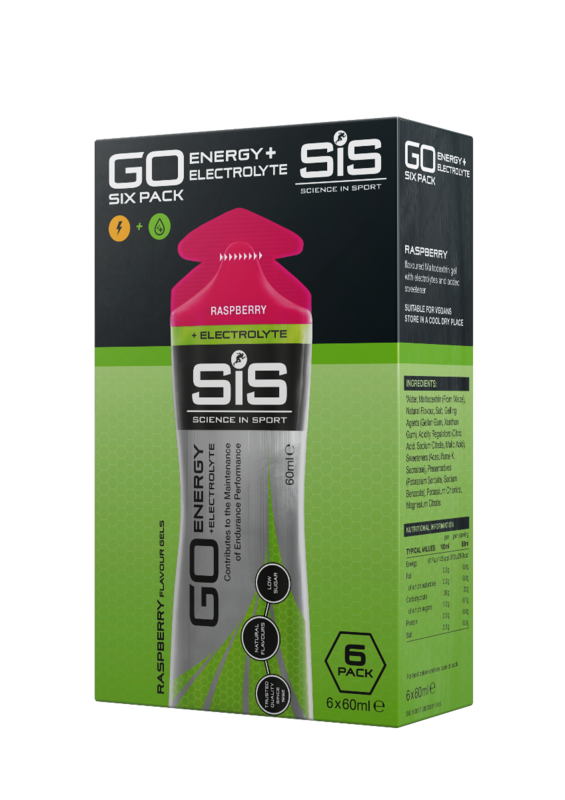 Raspberry flavour energy gels with added electrolytes to aid hydration - 6 pack. 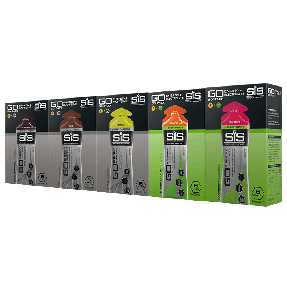 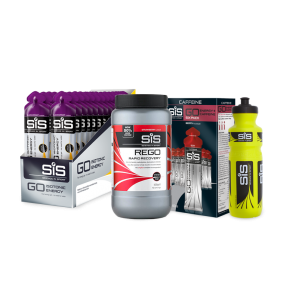 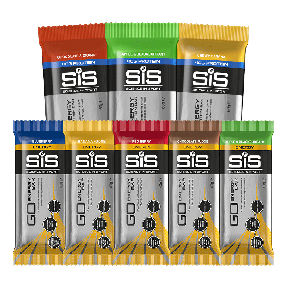 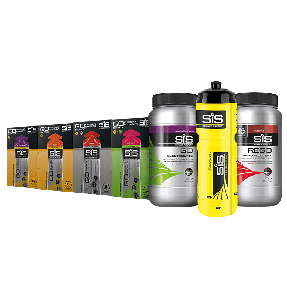 The GO Energy + Electrolyte gel (Raspberry) builds on the established science of the GO Isotonic Energy gel, the world’s first and only truly isotonic energy gel.